Sorry, closed for the night but we’ll be back at ‘er at 10:00 am. Cheers! 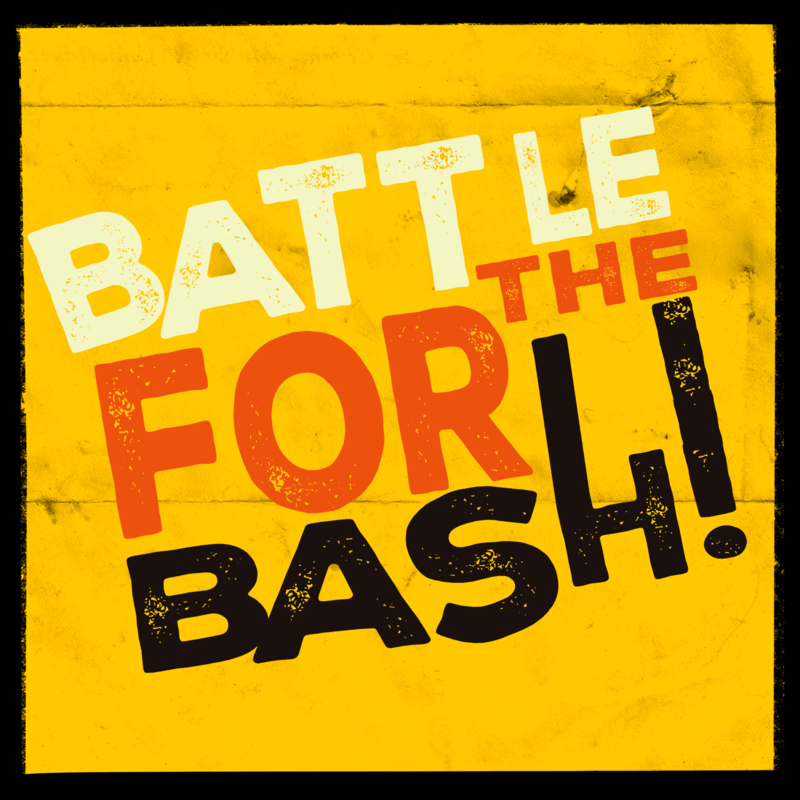 The 5 annual Backlot Bash takes place Saturday June 15th featuring Juno Award Winning Broken Social Scene, with Dave Sampson, along with Natalie Lynn and you get to have your say on the first act with Battle for the Bash Band Contest see below for more details. 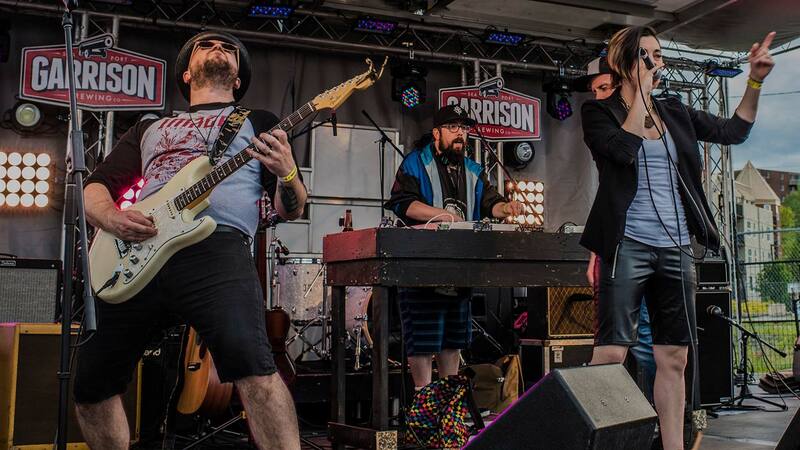 Want to be the first band on at the Garrison Backlot Bash featuring Broken Social Scene?!?!? And use the hashtag #BattleForTheBash to be entered! Step 2 – Share your post with your friends on social media! Step 3 – The top 4 band posts with the most likes will be brought to the final panel on the evening of May 9th. Step 4 – The chosen winner will be rocking out on June 15th and will take home a cash prize of $200! Shared likes will not be counted – only likes on initial post. Previous winners of the contest are not eligible to enter again. Holy Craft Beer we like to stay busy! Check out the events below that we’ll be having fun at and make sure you drop by and say hello… or we may just come & find you! Crave – November 3rd 2018 – The Canadian Progress Club – Halifax invites you to indulge in an all-inclusive evening of eating, drinking and partying – sip on crafted beers, fine wines and specialty drinks while enjoying a wide selection of exceptional cuisine. When you’ve had your fill, trade in your cups and plates for dancing shoes with entertainment from True North DJs. 100% of the profits generated from CRAVE go directly to local organizations that provide support to individuals of all ages with special needs. Our charities include The Club Inclusion, Kings Meadow Home, Special Olympics Nova Scotia, IWK Health Centre, and more. 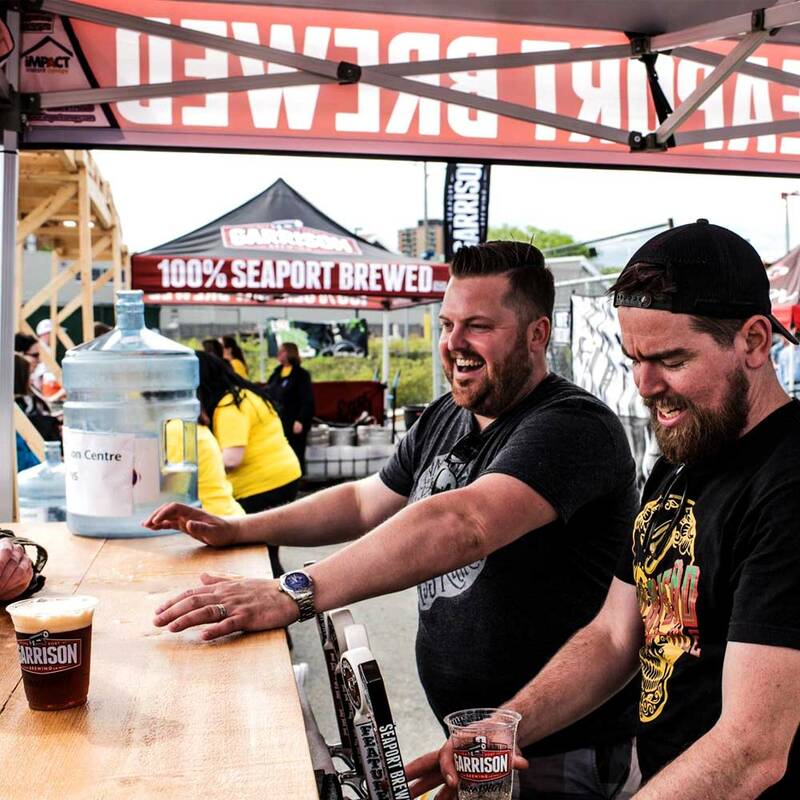 Cape Breton Beer Fest – The 3rd Annual Cape Breton Beer Fest will take place Saturday December 1st, 2018 at the Joan Harris Cruise Pavilion (The Big Fiddle). There will be ONE Showing. from 7:00pm-9:30pm. VIP Ticket Holders may enter at 6:00pm to get an early start on sampling. Taps will be shut off at 9:30pm, you have until 10:00pm to finish you conversations and samples. The Environment Makin’ Green Beer! Wastewater – we capture & direct all operations wastewater to a single point, sample & test in-house, separate & dispose of all high-strength discharge (yeast, trub, waste beer, etc.) & screen off the solids before sending on for treatment. Over to you Halifax Water! Spent Grain – after we’ve removed the starches (sugars) & flavours from the grain, Bovidae Farms in Falmouth comes & takes it away to feed their dairy cows (no tipping please). Thanks Bob! 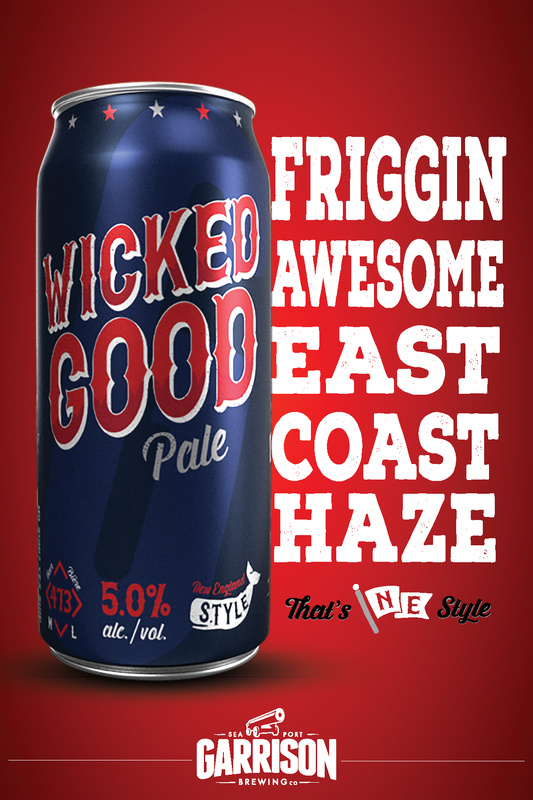 East Coast Beer Gear – Most of our brewing & cellar equipment is designed & built in Prince Edward Island. Thanks neighbour! Corn Starch Cups – We’ve been using these nifty compostable/biodegradable cups for nearly a decade & we wouldn’t serve you any other way. Guaranteed to break down in whichever stream they end up, it’s just the right thing to do. Cheers to Green Shift Inc.! Old Buildings/Good Bones – The Halifax Seaport has given us not one but two amazing opportunities to repurpose, refurbish & otherwise return to service an old, derelict building. Brick, steel & rough-cut wood, they just don’t make ‘em like that anymore! Environmental Partnership – Garrison is thrilled to be a Sustainability Ally of Ecology Action Centre! By partnering together on the Backlot Bash we’re making our event more green, fundraising for EAC causes & highlighting the environment while having a serious good time. Cheers partner! & add to that, Garrisons’ Market Brewery, retail store & participation in events, festivals & trade shows are now… Bullfrogpowered! That means that Bullfrog Power, Canada’s leading green energy provider, puts 100% clean, green electricity from wind and low-impact hydro sources onto the grid to match the amount of electricity this facility uses. This clean & renewable energy displaces regular energy from nonrenewable or polluting sources. We’re proud to do our part as a leading craft brewer & we’re in pretty good company. 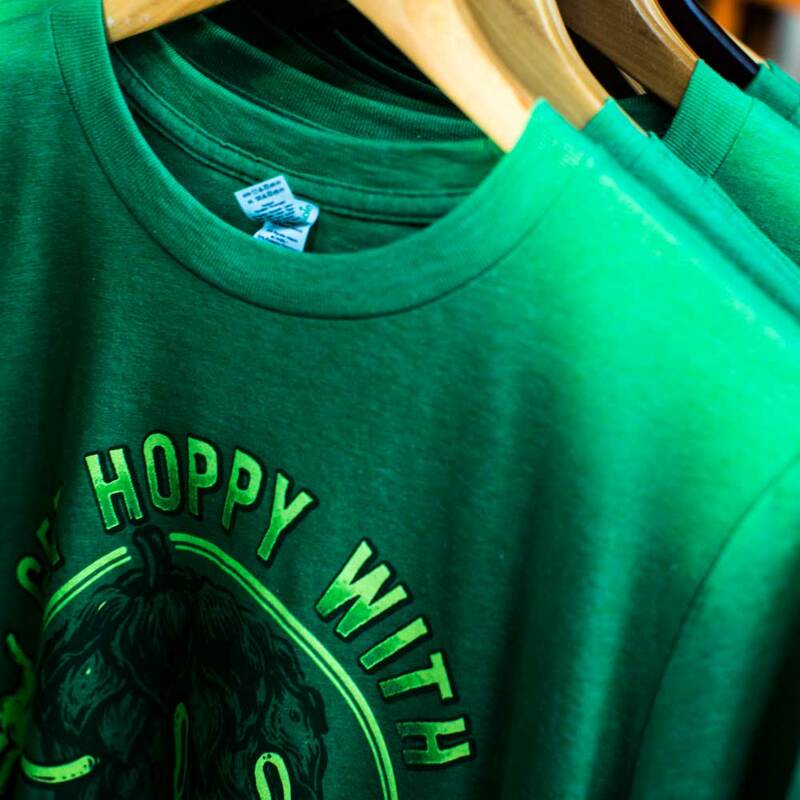 Here’s a few other Bullfrogged brewers: Beau’s, Steam Whistle, Granville Island, The Grizzly Paw, Alley Kat, Trolley No.5, Picaroons, Upstreet, North, Sleeping Giant & Schoolhouse! 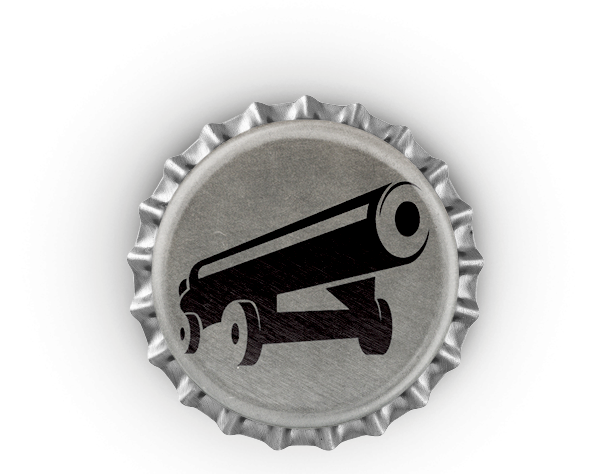 1 bottle Nut Brown Ale, Garrison Brewing Co.
2. Pat the short ribs dry with a paper towel and season generously with salt and pepper. Heat the oil over medium high heat. If using a Dutch oven, you can do it all in one pot. If using a cast iron roasting dish, then brown ribs in a frying pan and transfer. Brown the short ribs on all sides, about 2-3 minutes per side, working in batches if necessary. 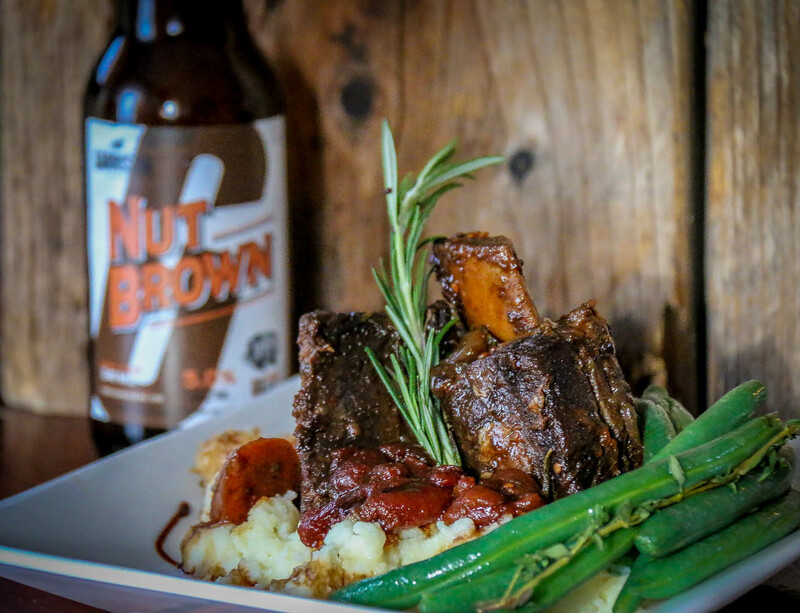 Remove browned short ribs to a plate and discard most of the fat, leaving about 2 tablespoons in the pan. 3. Lower the heat to medium and add the onions, garlic, carrots, celery, leeks or green onions & mushrooms. Cook for about 5 minutes, stirring occasionally, until softened and fragrant. Place short ribs in roasting pan and add aromatics (vegetables) to the ribs. 4. Add the beer and beef broth, cornstarch, Worcestershire sauce, brown sugar, tomato paste and garam masala in a mixing bowl. Pour over short ribs and aromatics (vegetables). Cover with tin foil and place in preheated oven. Drop oven temperature to 325 F.
5. Cook until the short ribs are very tender, about 2.5 hours. Are you a registered Non-Profit or Charity? If yes we want to help you. Need some help with an event, need a beer sponsor, looking for an auction item give Justin a call and you can discuss your event with him and we will see how we can help! To enter, hit up one of our awesome licensee partners who are launching the beer with us in cans or on draft, or grab a can (or 7) at the brewery, NSLCs, or private liquor stores. Make sure you take a picture showing us how you’re spending your #WickedGood weekend and post to Instagram or Twitter using the hashtag! 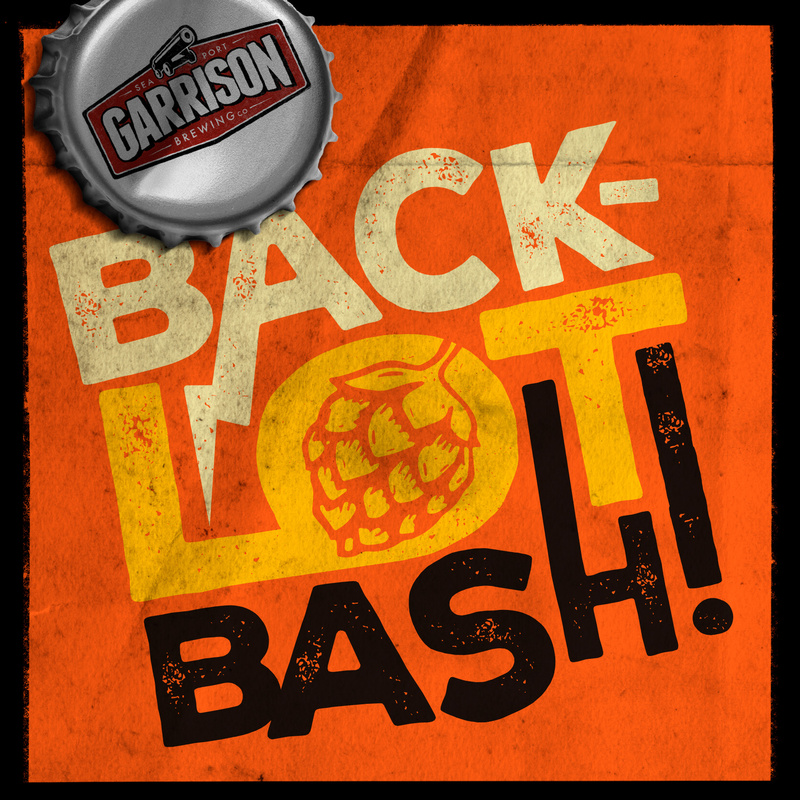 Don’t forget to tag us so we can find it – @garrisonbrewing ! Entries will be accepted until 11:59PM Monday May 21st. Good luck! Check Out our amazing news on the New Oxford Taproom! Garrison Brewing set to open new Taproom in Halifax this Spring! 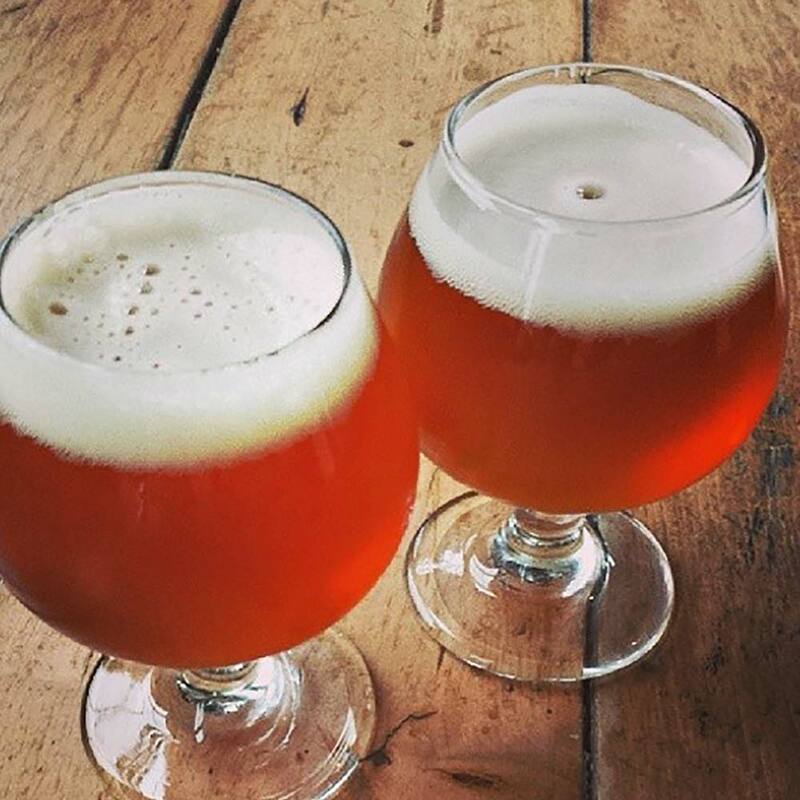 (Halifax, NS) — Garrison Brewing, one of Halifax’s original craft breweries, is answering the call of west-enders looking for a place to gather and socialize. Centered in the old Elegant Touch Beauty Salon, and attached to the iconic Oxford Theatre, Garrison’s new venture will include a pilot-brewery, street-front taproom and retail store, backyard terrace and second floor community space. As homage to the 82-year old building, Garrison’s new venture will be aptly called The Oxford. With its vintage, speakeasy vibe and classic cinematic elements, the taproom space will evoke the Oxford Theatres important past. Exposed brick, 14’ wood ceilings and vintage subway tile will add character to a small test brewery and wide range of locally crafted Garrison beer and cider. “We’re excited and honoured to breathe new life into such a landmark space while celebrating its amazing history. The taproom will be a comfortable and welcoming throwback to old Hollywood, and you may even recognize some classic items from the original Oxford theatre,” says Brian Titus, President of Garrison Brewing. Scheduled to open in late Spring 2019, the space will provide locals in the area with a family (and pet) friendly place to fill a growler, sample fresh craft beers, or host a community event. The Oxford will have a limited offering of snacks; however, patrons will be welcome to order-in food from the many great neighbouring restaurants. “Change and development are coming to the area, but Quinpool will always be known as a great food destination” says Titus. “Many of the surrounding restaurants have been long-time customers of ours and we look forward to promoting them through pop-ups and catering”. The building and property were purchased over a year ago by Quinpool veterans and promoters, the Nahas family (King of Donair). Their vision has always been to see the building renovated and remain a long-term asset for the community. In addition to The Oxford taproom, plans are nearly complete on a development within the original theatre space. Details on this equally exciting venture will be announced shortly, but it is also anticipated to be a family- friendly business for community gathering. For updates on design, renovations and finishing touches, follow us socially here: @oxfordtaproom. 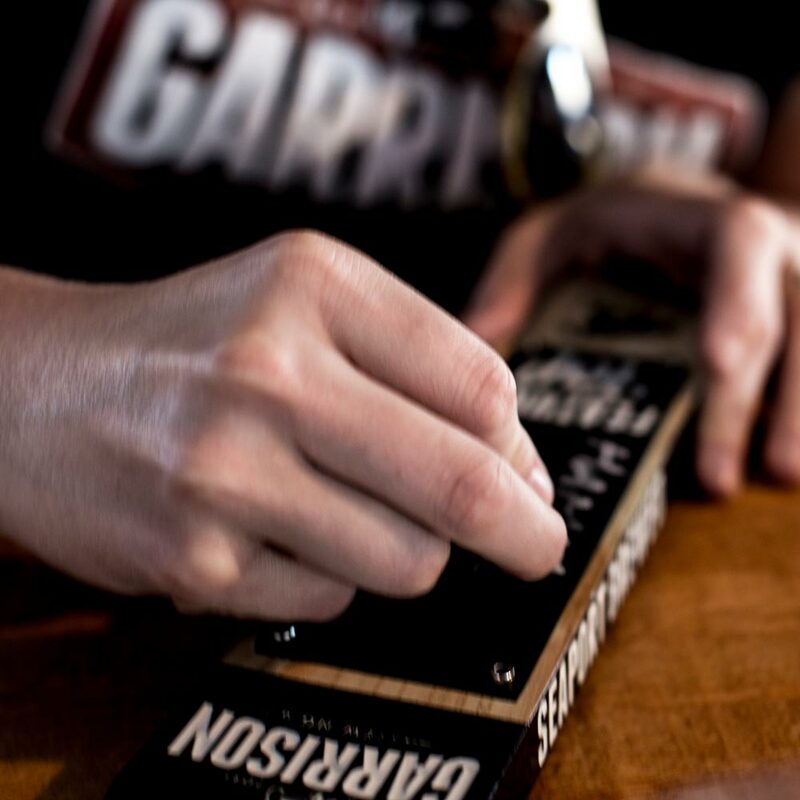 Since 1997, Garrison has strived to create exceptional craft beer – real beer made with passion, hard work and East Coast pride. Garrison offers an exceptional range of premium and distinctive beers, all crafted in the historic Halifax Seaport and (soon) at the Oxford Theatre building on Quinpool.